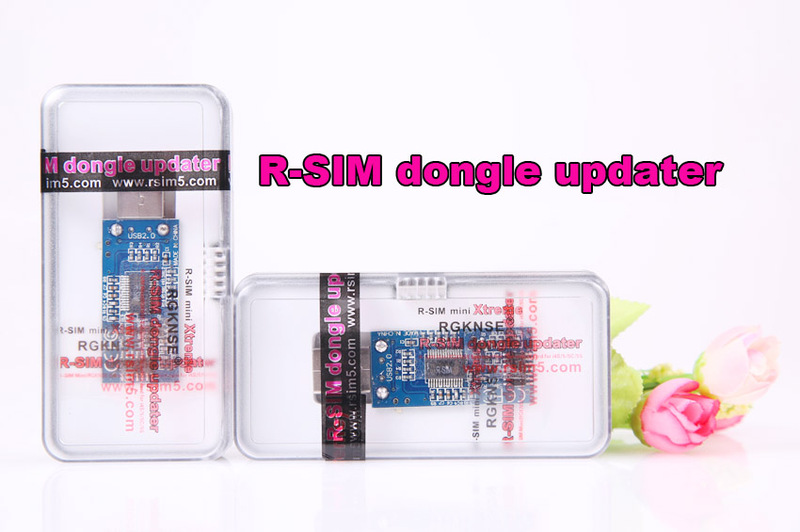 How to use R-SIM dongle updater?? 1. 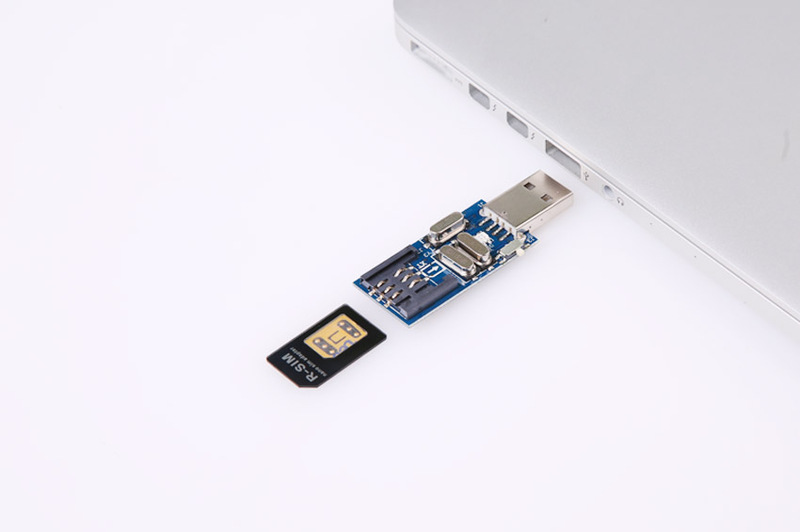 The updater can only used for R-SIM Mini. 2. 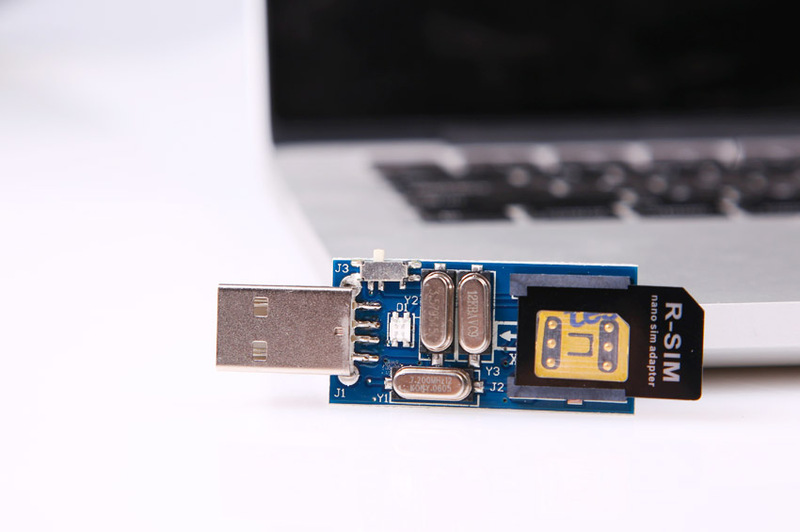 The updater includes free and paid software. You could choose which one. Fore paid software, you could buy upgrade activation code from reseller. 3. The updater is different from market’s updater. 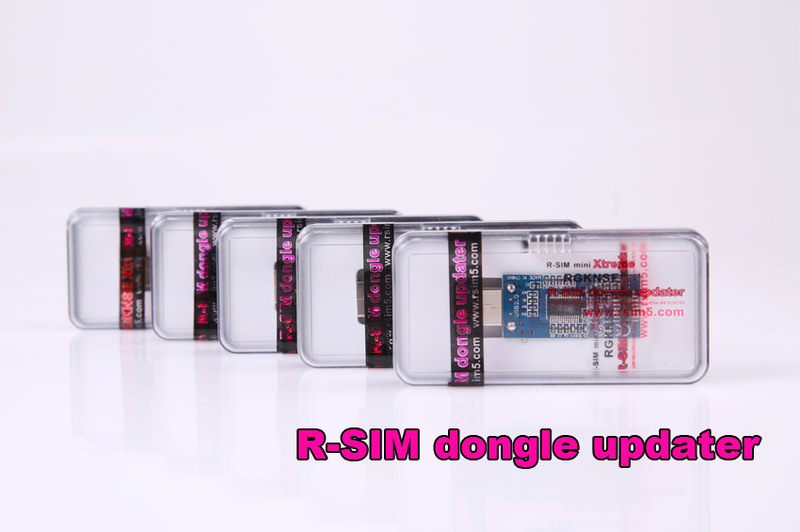 Our updater has software algorithm and upgrade identification code, only be used for R-SIM Mini. 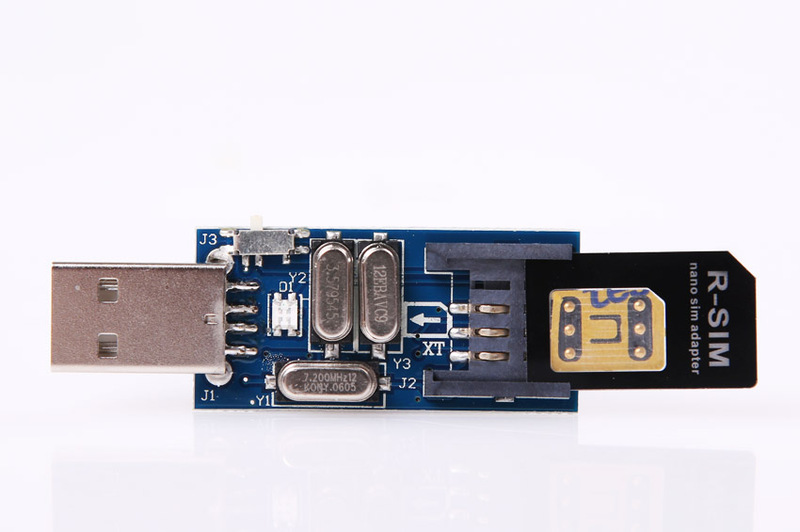 If customers buy the card reader to upgrade, which leads to unlock card or computer damaged, even computer CPU damaged. 4. Please use the updater according to instructions. 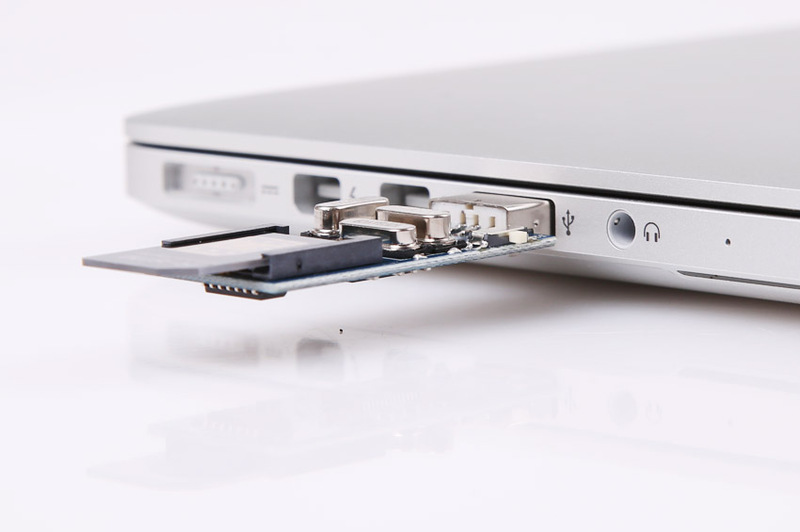 If the unlock card is damaged as computer or improper operation, we will not provide the warranty service. 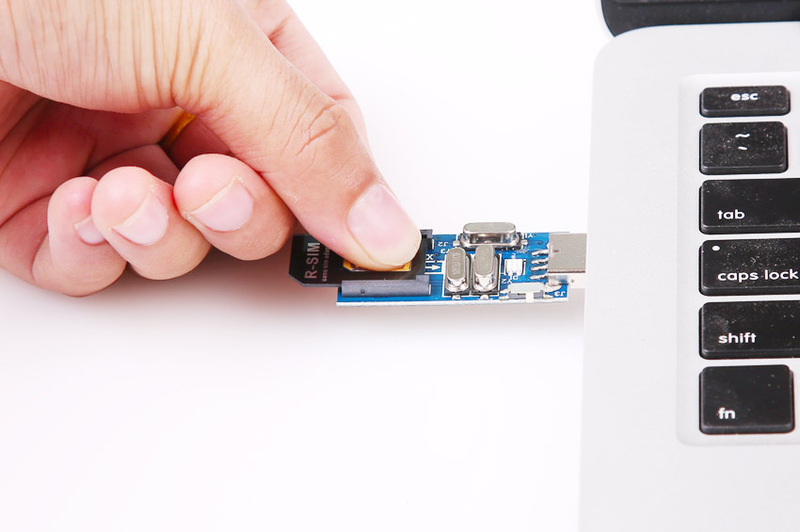 If there is a problem of sim card touch, please press on the unlock card with fingers during upgrading. 6. 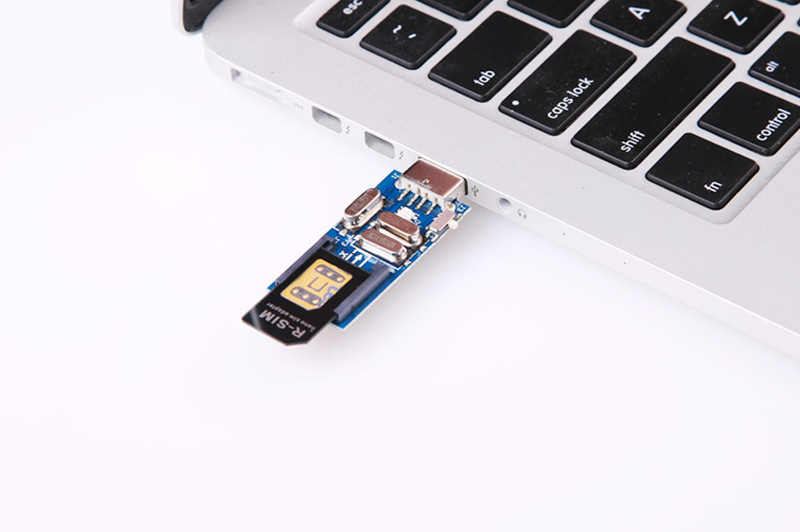 The best advantage of the updater is to help customers not to buy unlock card anymore , which extends the product’s service life, and solves the problem of unlock card not working as iOS system upgrading for the terminal customers. Finally, thanks for your support on R-SIM for all time. R-SIM team will provide better service with you. R-SIM has been imitated, but never been surpassed. We are trying our best to be the No.1.